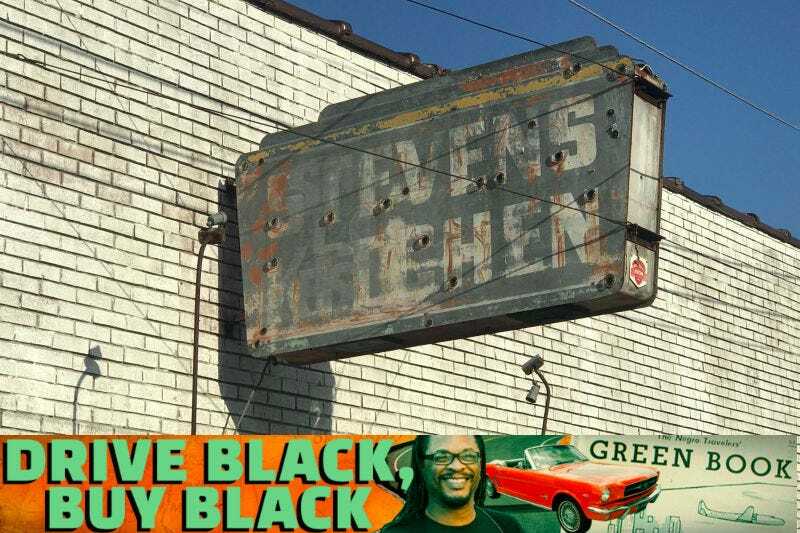 It was onward to Jackson, Miss., and my first Green Book stop was at the former Shepherds Kitchenette at 604 North Farish St. During Jim Crow segregation, Farish Street was the center of the black business community, home to numerous record companies and restaurants, and it was the original home of Jackson State University. David D. Shepherd was the original owner and, according to the book Church Street: The Sugar Hill of Jackson, Mississippi was one of the best chefs in the city of Jackson. In later editions of the Green Book, the business had become the Stevens Kitchenette, which is what it was when I visited. It’s been closed for a while, but no one I asked had a specific date. Currently, the Farish Street area has been designated as a historical district, and you can see a bit of a renaissance happening as businesses surrounding the old Shepherds/Stevens Kitchenette are starting to thrive. To someone with vision, I hope that the old Shepherds/Stevens Kitchenette can be part of that rebirth.